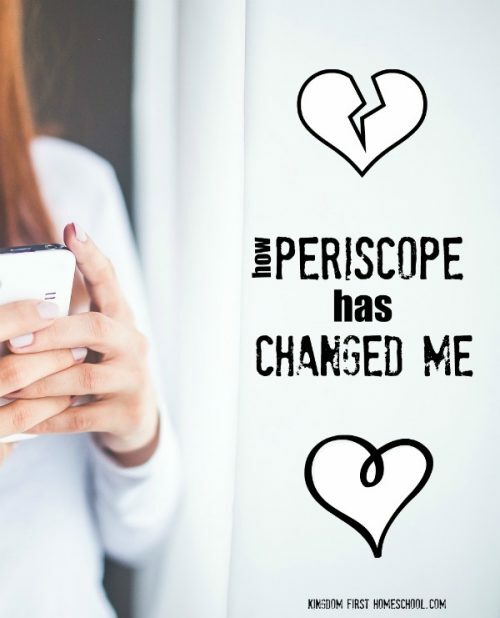 Have you heard of Periscope? It is a great new social media platform, smart phone app that you can broadcast live videos to your followers. Periscope has changed me! I absolutely love it! 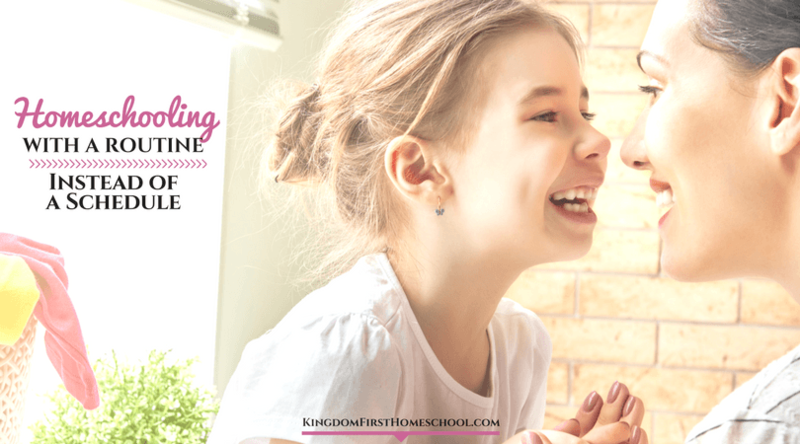 I’m not too keen on scoping myself, but I love being able to connect with other homeschool moms and moms who I can relate to and glean ideas from. I have learned sooooo much and have felt a great sense of community! I have recently joined a facebook group called Homeschool Scopes. It was started by Melanie Wilson of Psycho with 6. Melanie is a Christian Psychologist, homeschool mom blogger. This group is made up of almost 1000 ladies. I have been in a few groups along the way, but nothing like this one. These ladies are transparent and super supportive. Truly each one is unique and a huge blessing. 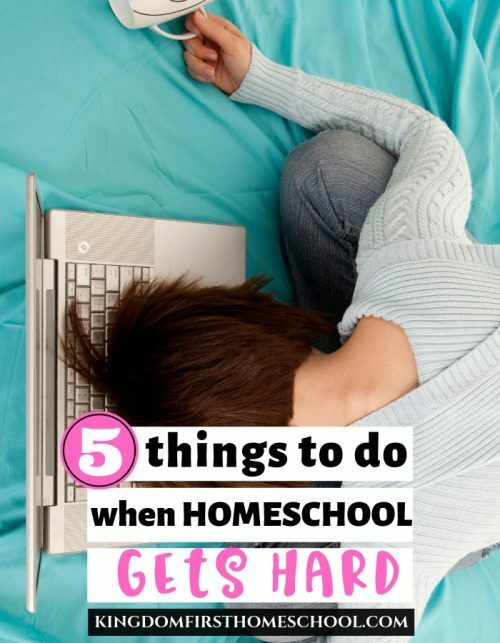 So if you are a homeschooling mom and want to scope or want to watch some great scopers, connect with homeschool scopes on facebook and then if you scope put the hashtag #homeschoolscopes in the title of your scope and in your profile. So, I have done four scopes so far. One you will never see because I wasn’t signed up with Katch yet (Thank the Lord) lol. Katch.me is a website that catches all of your Scopes and keeps them forever on a website. My scopes are nothing amazing, but I have been just trying to do it afraid. See, public speaking is not easy for me. I shake, lose my breath and concentration because fear just grips me. So I have been doing it afraid. Pressing past the fear and going forward anyway. You would think that blogging for 6 years would get me past this, but I am kind of a lone blogger. I shrink back when someone wants me to go out of my comfort zone. But here lately God has been calling me to go further. So I press on and have really enjoyed scoping a little. My main purpose for scoping is to connect on a personal level with you all. I desperately want to help you and encourage you. So I do it afraid and I do it for you…lol! Okay, so scoping myself has helped me to get past my fear, but watching other scopes has changed my life. 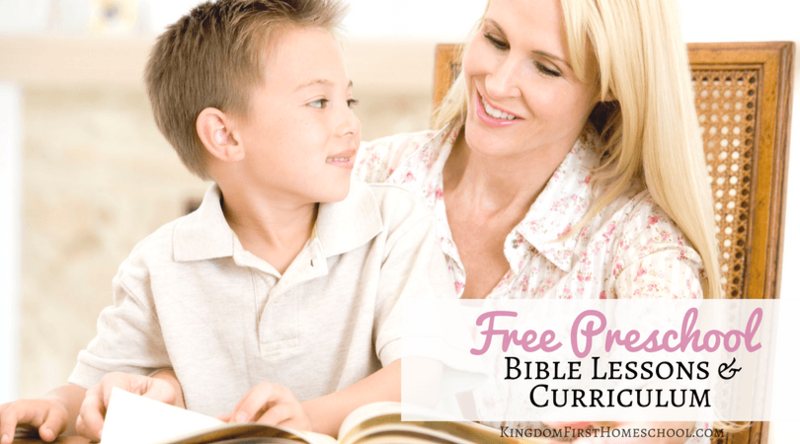 Being in the trenches of homeschooling can be lonely. Moms walk it alone for the most part. It is hard to stay strong and uplifted on your own. God has kept me through the 7 years that we have homeschooled. He has always encouraged me to keep going. But as far as other people I really don’t have anyone. I’m not telling you this to get your sympathy. I don’t have any local homeschool mom friends. I have acquaintances that I see at the library for a co-op, but no friends. Don’t get me wrong, I have great family and great friends, but none that homeschool. 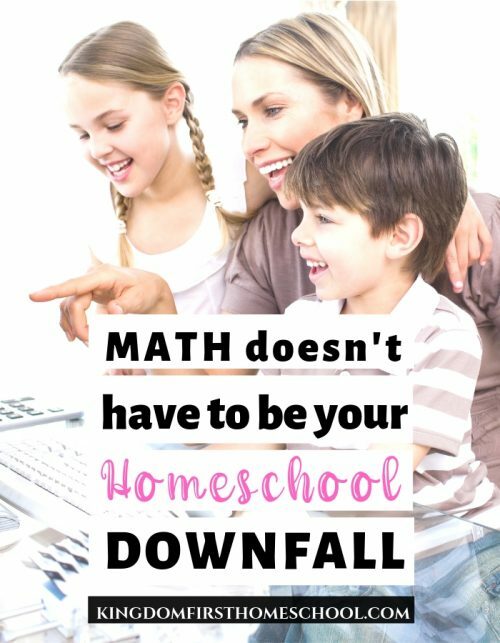 I don’t think anyone really gets you like another homeschooling mom though. I have no one to talk about the everyday struggles and day to day accomplishments. I have tried, but it just isn’t the same. You can always sense a weirdness in their reaction so I just don’t do it anymore. So I hold it all in. Homeschool moms get me…lol! So Periscope has been a major blessing to me. I have found a new perspective and feel refreshed with every scope I watch. 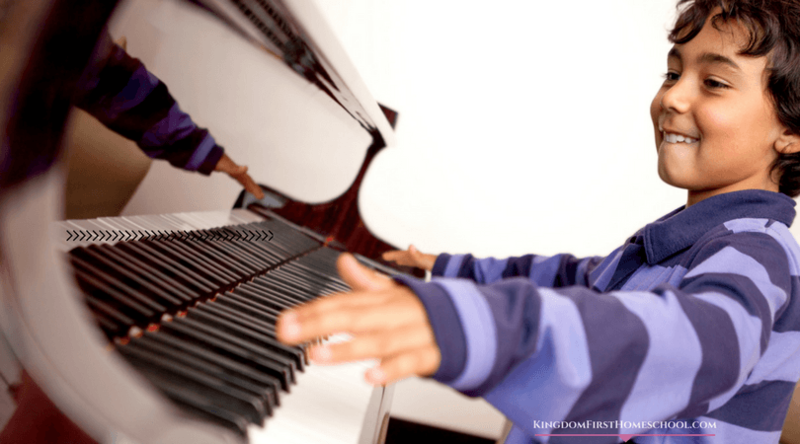 A new strength and a reminder for why we homeschool and I love it. So below there is a scope I did a while back. What I talk about in this scope is what I did to keep myself going throughout the roller coaster that we call homeschool. These are ways that I have personally used to get me through the next day, month and even year. The main thing that has helped me is to always remember why I homeschool and it’s not because I don’t want to get out of bed to take my kids to school or because I want to shelter them or that I hate public school. 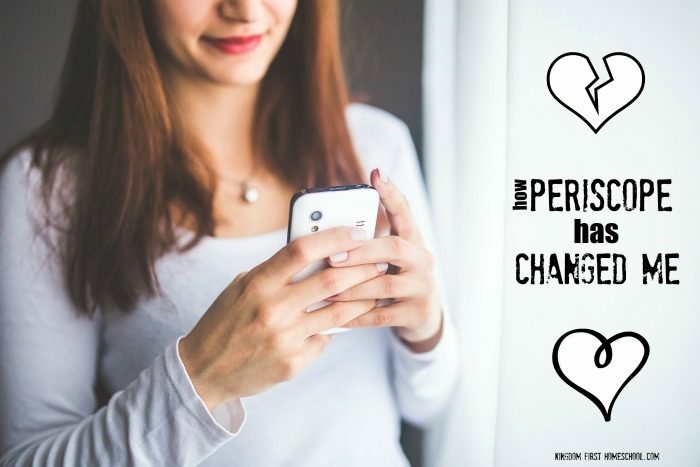 It is simply this…. I was called to homeschool. So God has given me each gift that I need to keep moving forward. I just have to remember to unwrap them and put them to use.